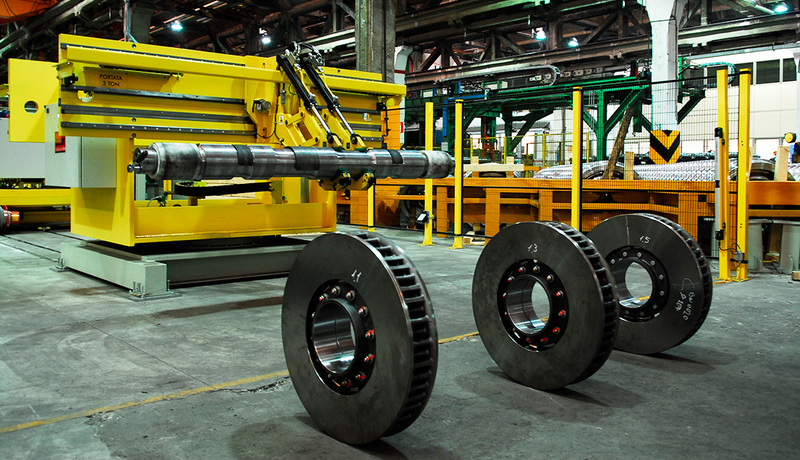 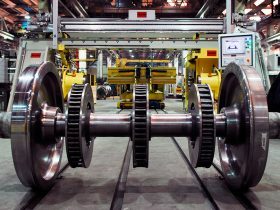 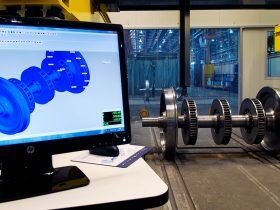 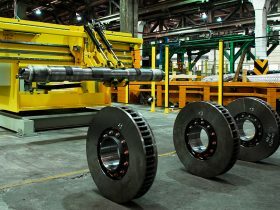 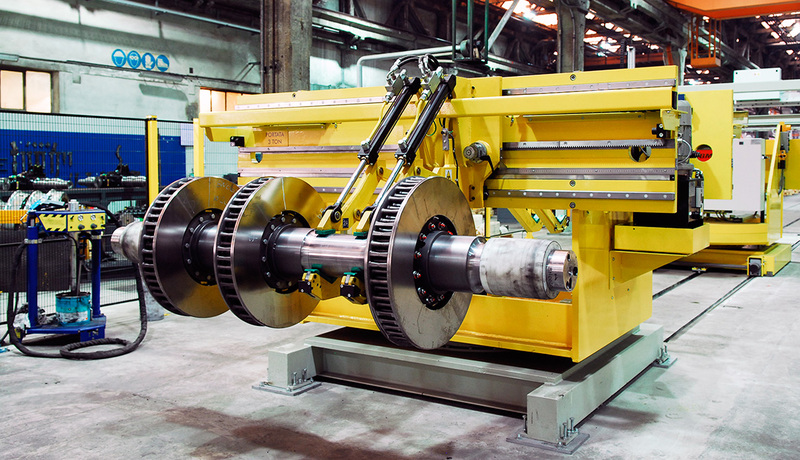 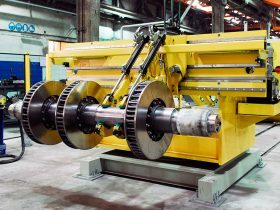 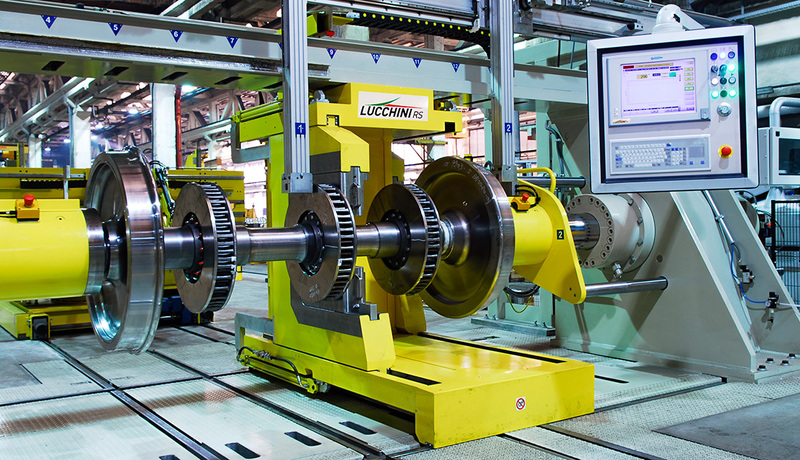 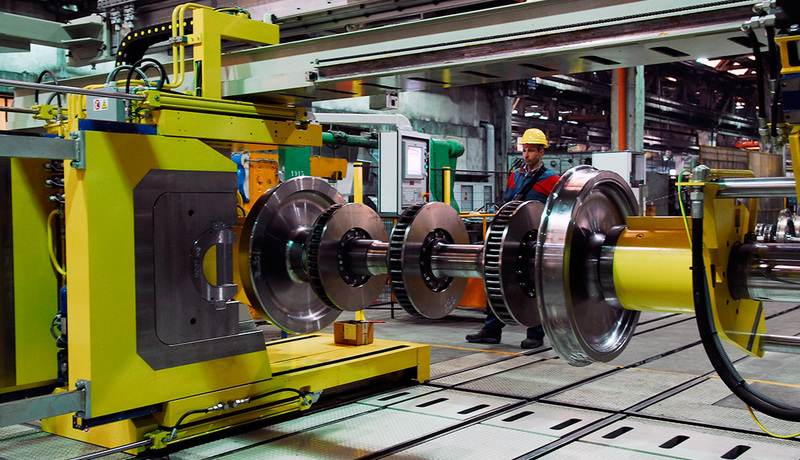 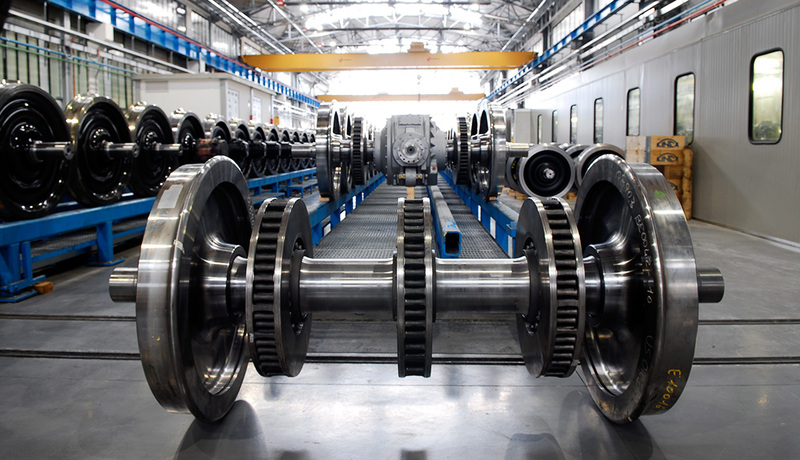 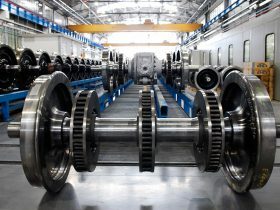 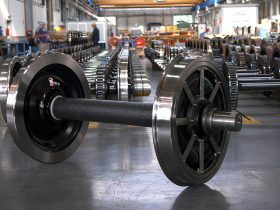 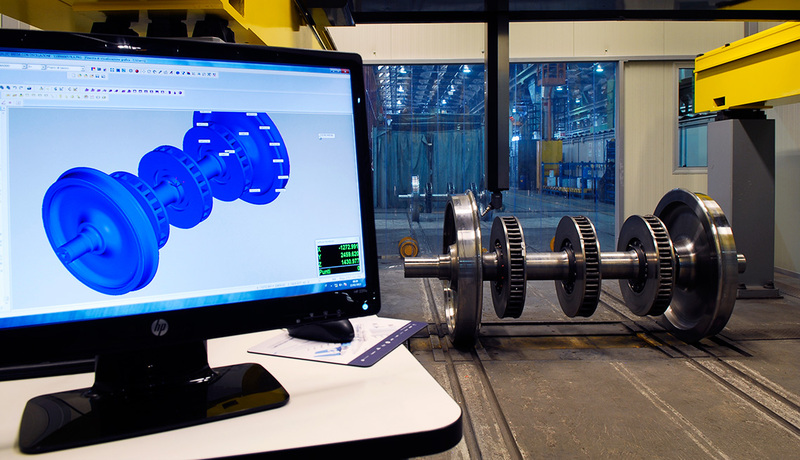 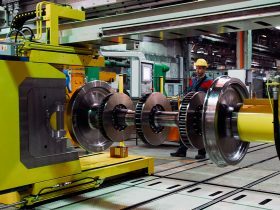 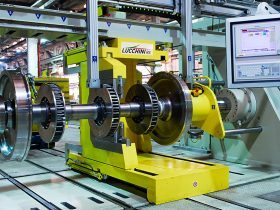 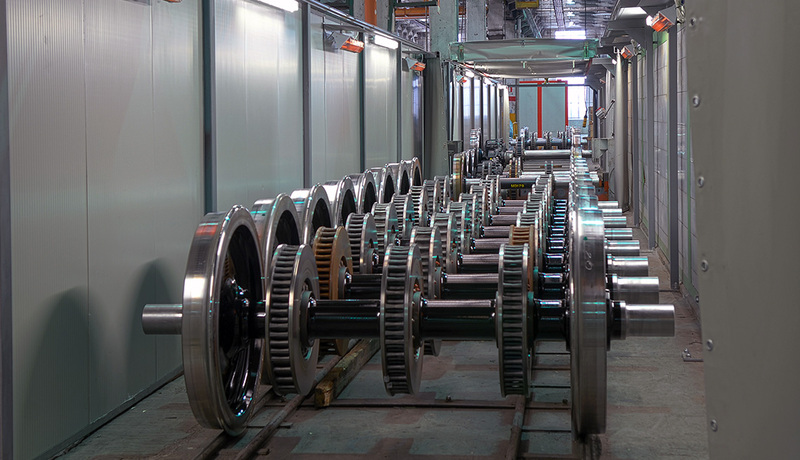 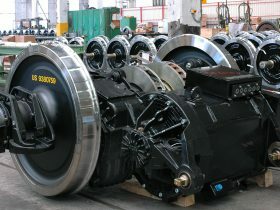 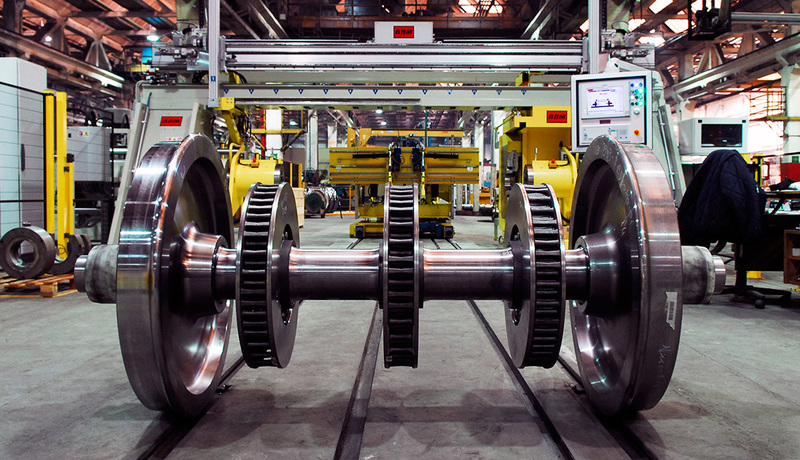 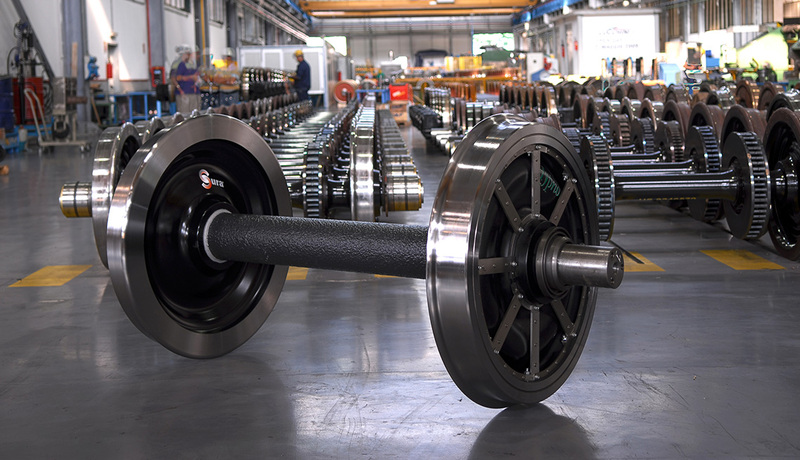 Particularly meaningful is the production of wheelsets supplied complete of axle boxes, bearings, brake discs and drive units. 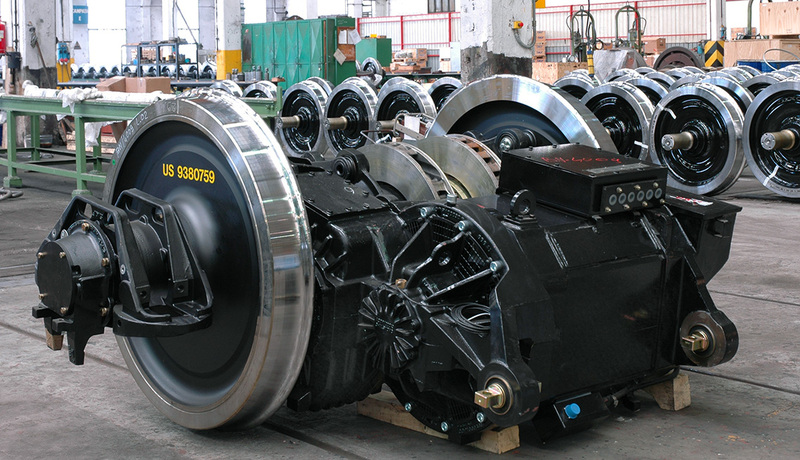 The obtained sub-assembly produced according to the specific requirements of the Customers, can be quickly and correctly assembled on the bogie. 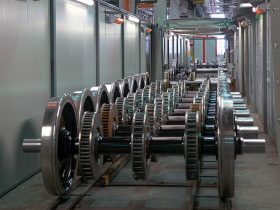 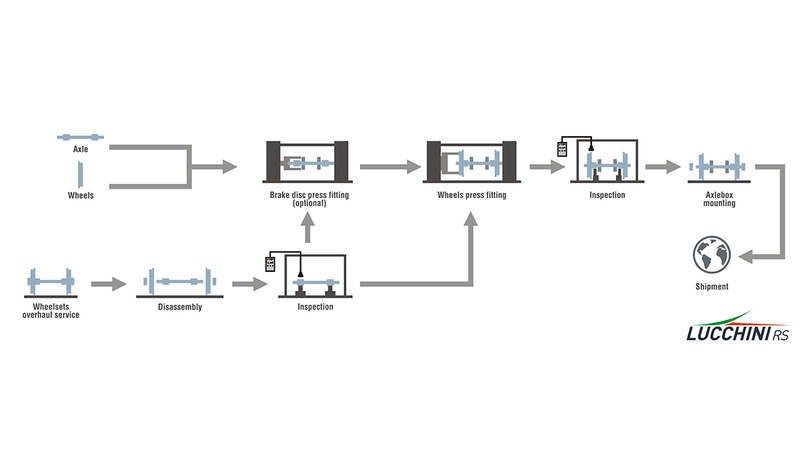 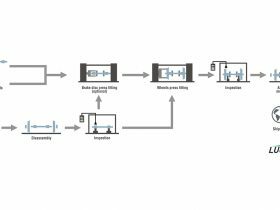 This integrated approach, besides simplifying the management of the different components of wheelset, enables the Customer to trust a single reliable supplier for the technical responsibility of the complete wheelset.